Since the beginning of Christianity, the Church as a community has recognized and celebrated in a public way those important moments throughout our lives when God is present to us, individually and communally. We are called to renew our understanding and participation in these defining moments of our faith journey that are called the sacraments. The Church has seven important occasions to celebrate when God and his people interact in a special way through not only words but also symbolic action. The symbols, referred to often as “outward signs,” and their related actions help us to express those deep divine and human realities of life, love, death and joy in our life. For other times please call the office for an appointment. First Wednesday of each month @ Holy Redeemer at the 9:00 Mass or by appointment. 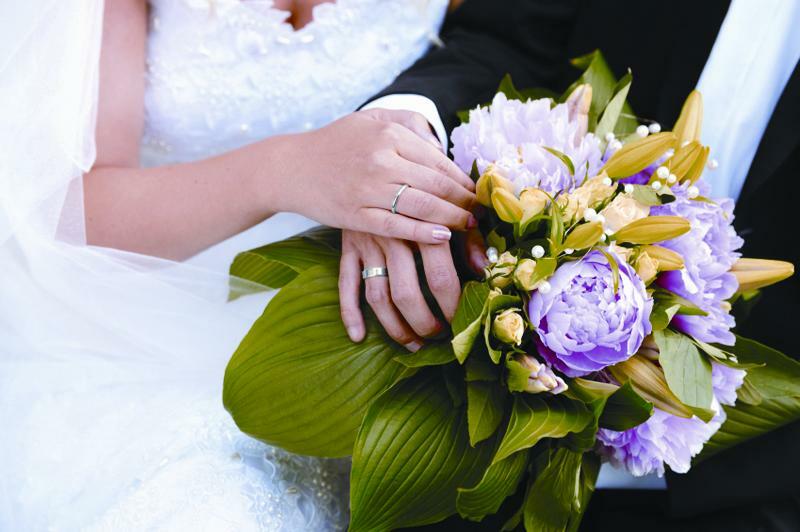 Plan at least one year in advance to begin marriage preparation and to schedule a wedding date. Parish registration and parental participation in Baptismal Preparation is necessary. Please call the Parish Office for an appointment. The parents of the child must have completed a Baptismal Preparation Class prior to scheduling the Baptism. The Diocese of Raleigh has established requirements that mandate this Sacrament to be a Two-Year program beginning Freshman year of High School. Eligibility begins in Second Grade. Parish registration is necessary. Please call the Parish Office for an appointment. © 2016 OBX CATHOLIC PARISH RIGHTS RESERVED.